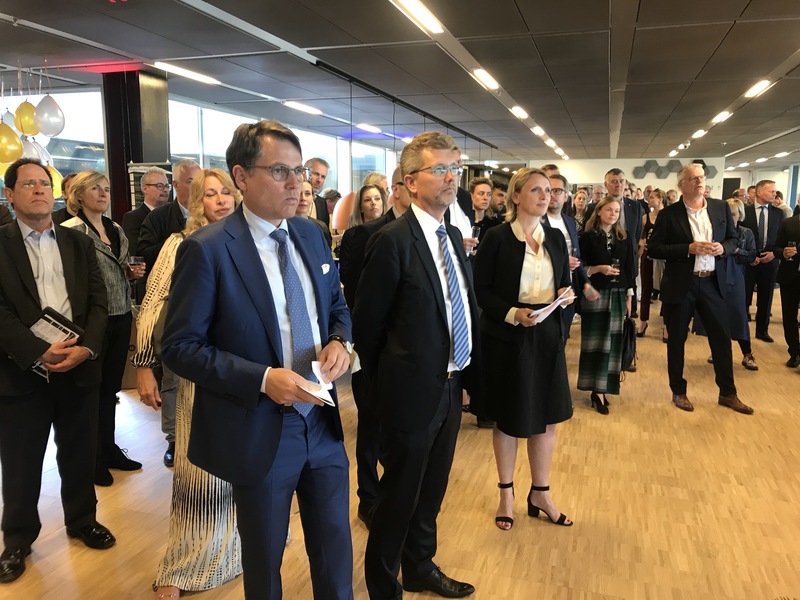 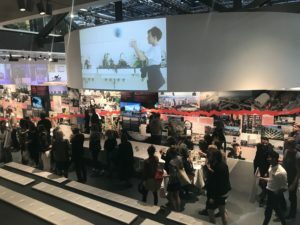 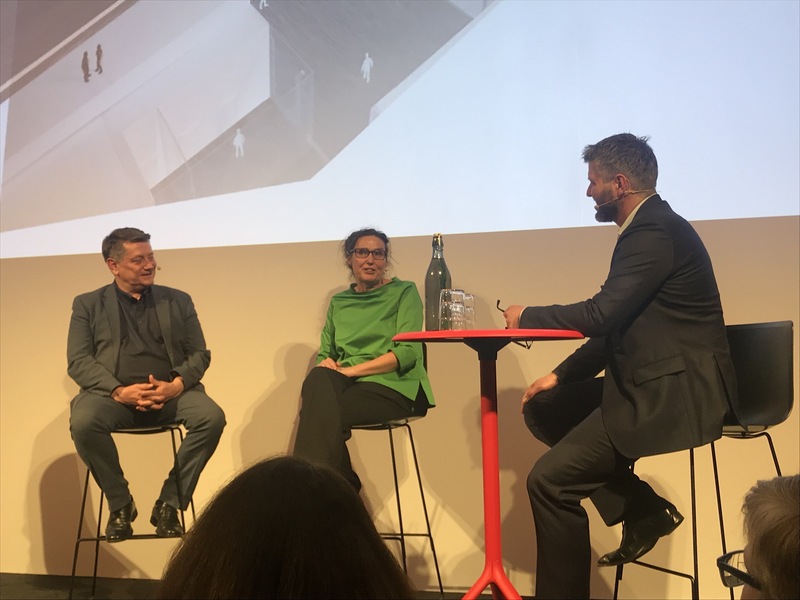 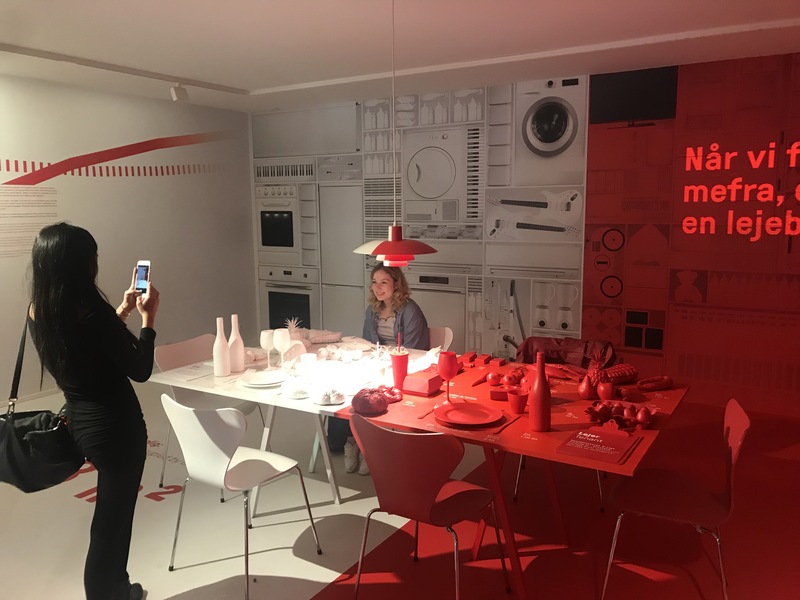 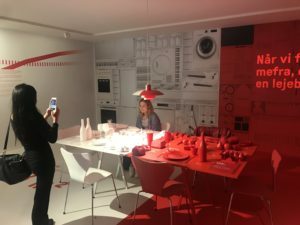 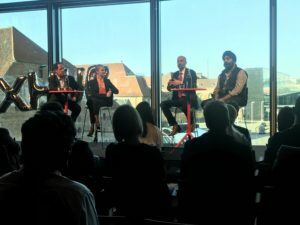 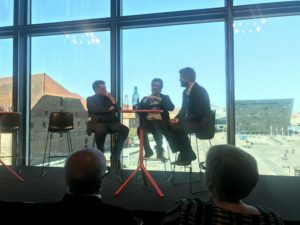 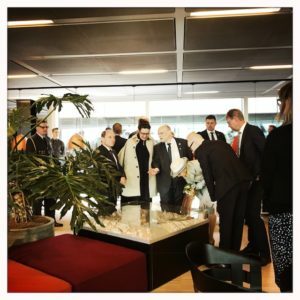 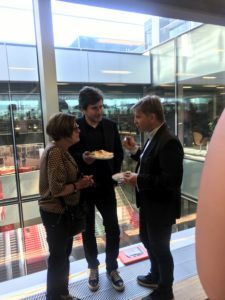 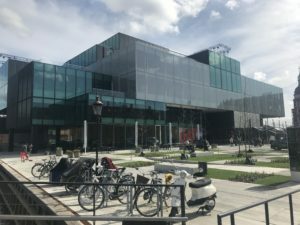 On 05.05.2018 SPCleantech participated in Grand Opening of BLOX, the new Scandinavian destination for architecture, design, construction and urban development. 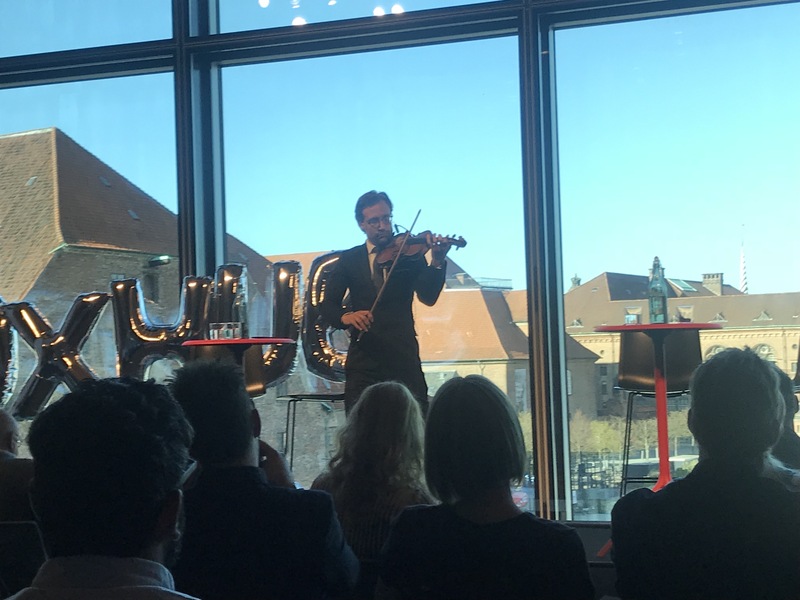 After more than 10 years of preparations, Realdania’s amazing BLOX building on Copenhagen’s harbour front was officially opened. 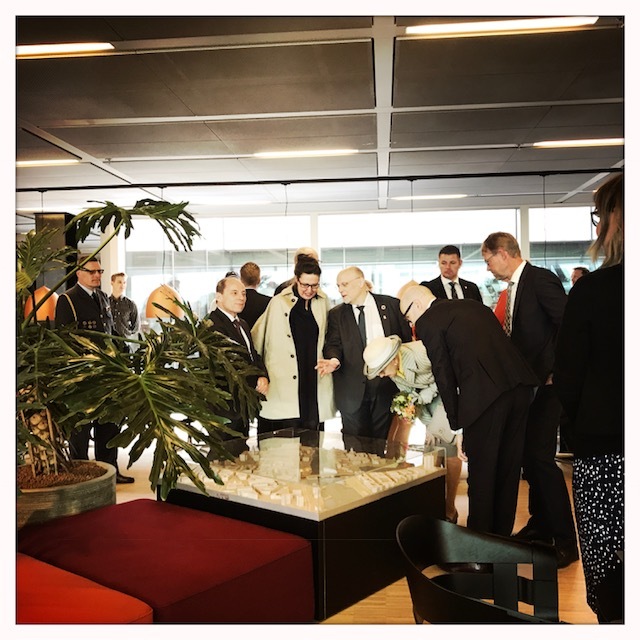 Her Majesty Quinn of Denmark, Margarethe II took part in this ceremony. 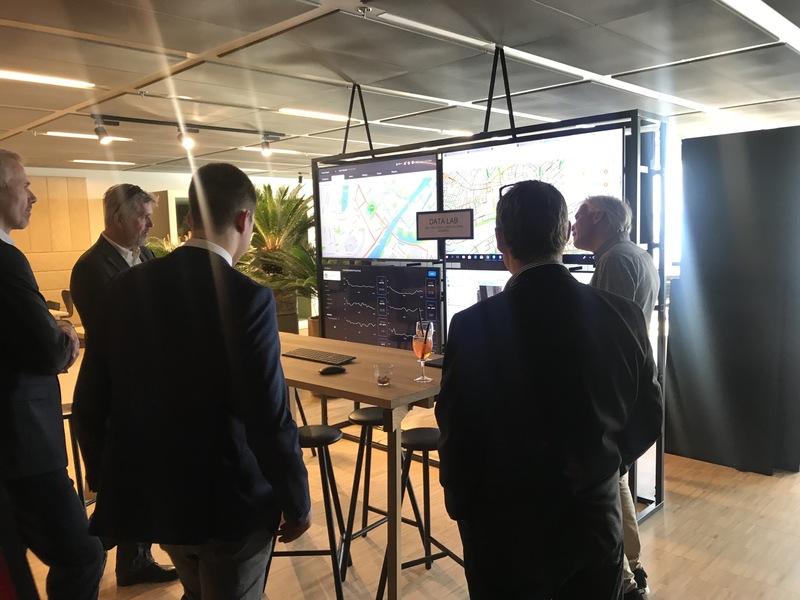 During her round trip in the building she stopped by the tri dimensional model of BLOX and the surrounding area produced by the member of SPCleantech, Horizone Studio. 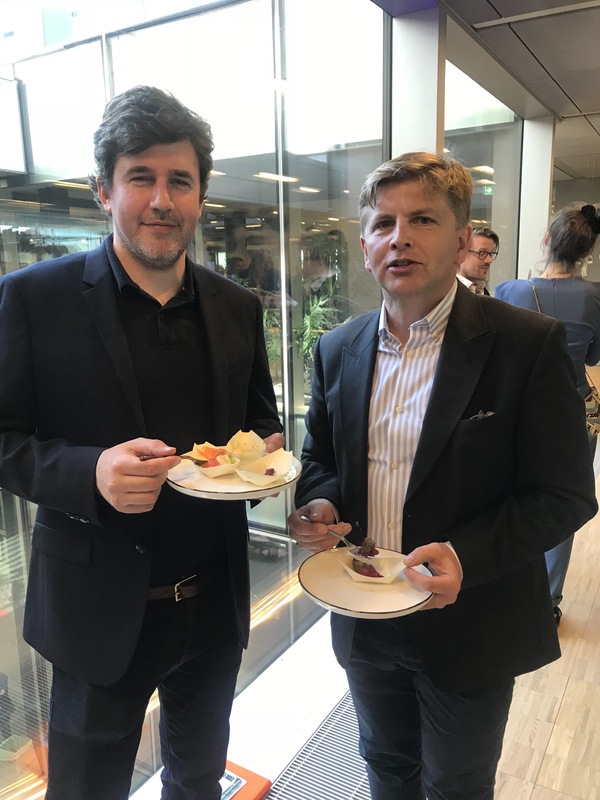 During the ceremony SPCleantech was represented by CEO, Janusz Kahl, our representative in Cpenhagen, Martin and the co-owner of Horizone Studio, Dominik Darasz. BLOX was created by world famous architect Rem Koolhaas from Holland. 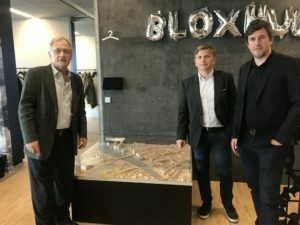 SPCleantech is member of BLOXHUB, an organization that counts 180 ministries, cities, municipalities, institutions, organizations and companies. BLOXHUB has now moved into the building with its co-working space and international network that consists of companies, organisations and researchers in the field of urbanisation and is the new Scandinavian new center for urban solutions. 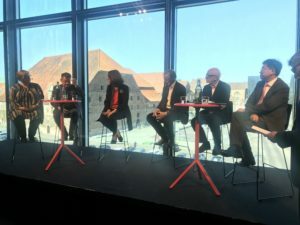 Speakers included Chairman and COWI CEO Lars Peter Søbye, Minister for Industry, Business and Financial Affairs Brian Mikkelsen, Lord Mayor of Copenhagen Frank Jensen, Director of Philanthropy (CPO) at Realdania Anne Skovbro and BLOXHUB Director Torben Klitgaard. SPCleantech and Horizone Studio have also joined the debate: OUR URBAN FUTURE with panel committee Helle Valentin, Global Chief Operating Officer, IBM Watson IoT, Munich, Dr. Joseph Allen, Harvard University, Boston, Indy Johar, Co-founder of Project 00, United Kingdom, Bruce Katz, Co-founder of New Localism Advisors, Philadelphia. 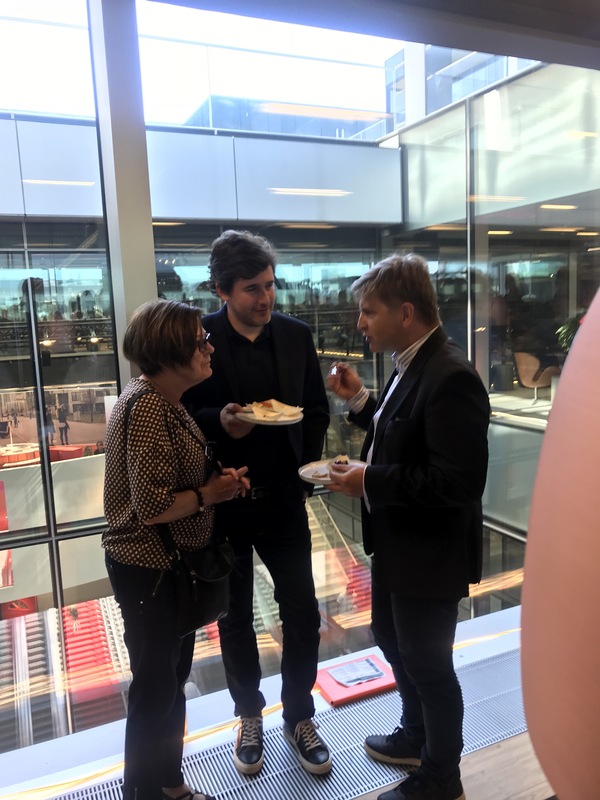 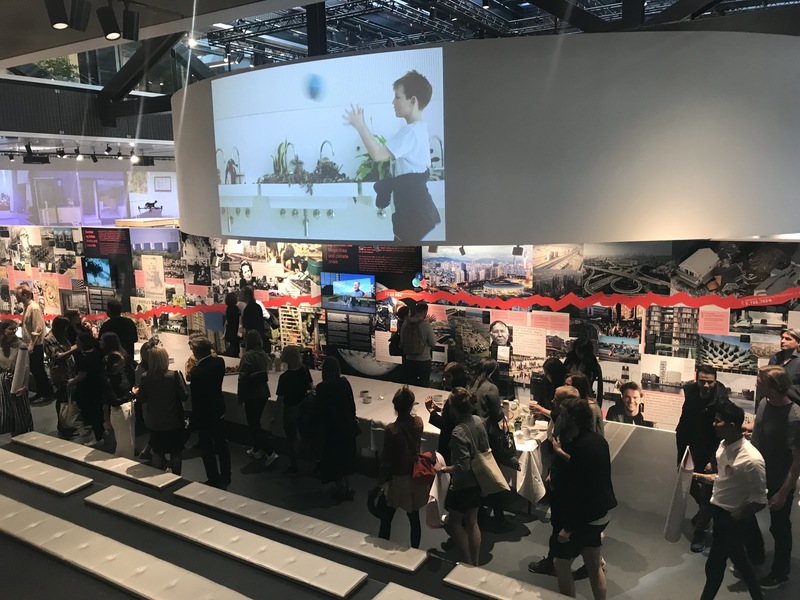 After the official opening, we participated in a special afternoon and evening organized in collaboration with Danish Architecture Center and Danish Design Centre for members, stakeholders and partners.